Purchasing a stairlift is a big decision so you need to be sure you're dealing with a trusted company who can offer you the best deal with great customer service. 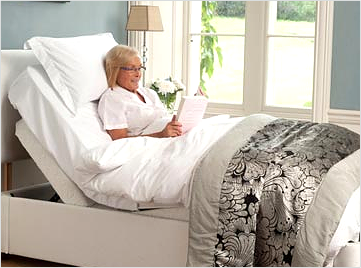 Companion's straight stair lifts are built to suit not only your lifestyle, but also your taste. Known as 'the stylish stair lift', Companion's range of straight stair lifts offer you the ultimate in durable seat fabrics and colours. Modern design and advanced robotic technology grant Oak Tree the ability to install a Stockton stairlift on most staircases. Due to the Stockton's unique single-rail design, you are able to choose on which side of your stairs you would like to have your stairlift installed. The Washington stairlift o ffers maximum comfort and a modern aesthetic design. What's more, it can be completely customised to suit you and your home. 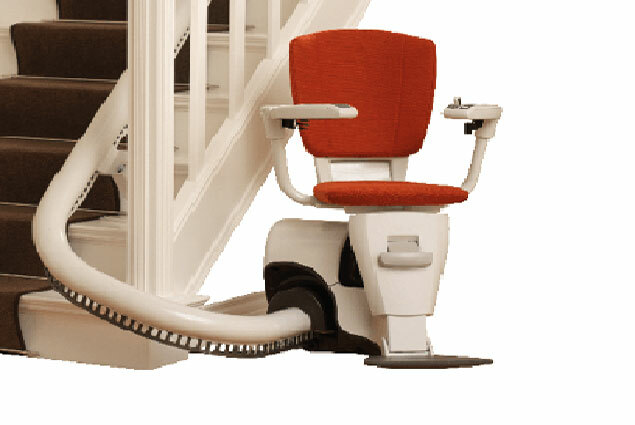 This fabulous stairlift is packed with features that help make life easier. 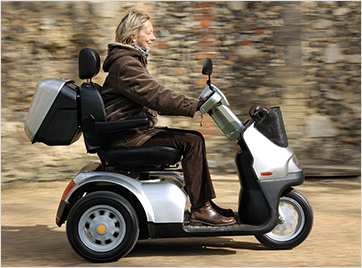 Stairlifts are necessary for people who have difficulty or face danger climbing stairs. At the very least, stairs should be 27 inches, or 750 mm, in width to accommodate a stairlift. 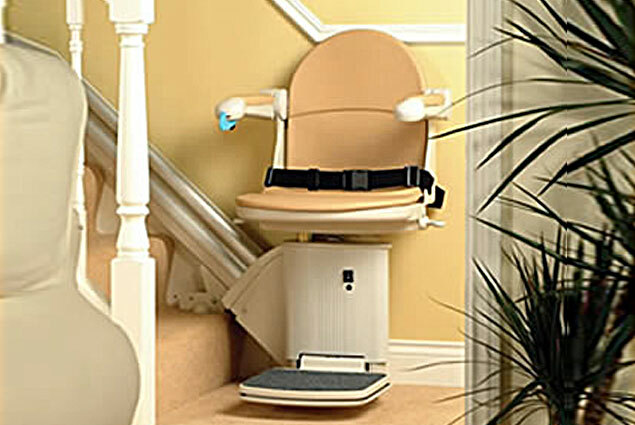 An easy D-I-Y measurement solution is to put a chair at the bottom of the stairs and sit in it to see whether or not there is enough space for a stairlift. Another problem could occur if there is a doorway at the foot of the stairs. One possible solution is to use a stairlift with a feature known as a "hinged rail" or "folding track", which can be folded up to allow the door to swing open. Open banisters are not suited to a stairlift as they can trap the user's feet. Before putting a stairlift in, these spaces must be filled in. 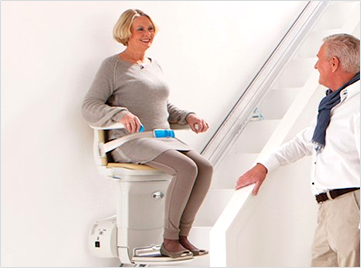 Once you know your home can take a stairlift, it is important to choose smartly. The first thing to look at is whether you want a curved stairlift or a straight stairlift, depending on the shape of the staircase. Generally, straight stairlifts are cheaper to install and usually quicker to put in as well, because the process is simpler. It should be obvious whether or not a staircase curves and many brands produce models to suit either type of incline. f you have a curved staircase you can choose between either a curved stairlift or two straight ones, but straight stairlifts often extend to a degree over the end of the stairs. If this is the case, occupants of the house should consider whether this will prove a problem, especially if someone in the home uses a wheelchair. 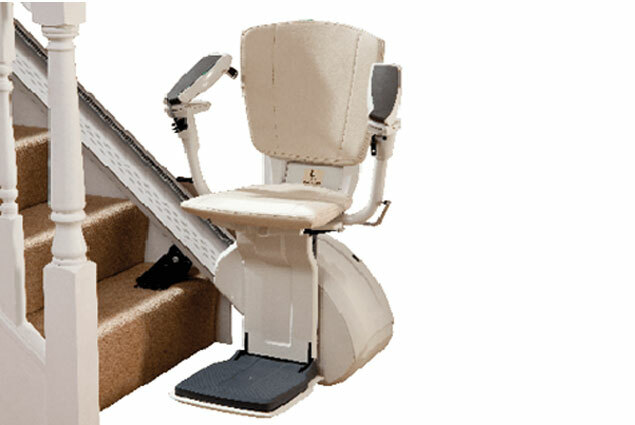 If you are unsure which type of stairlift would better suit your stairs, you should seek expert advice beforehand. You can also find information on the different types and manufacturers of stairlifts here on the MobilityCompare website. 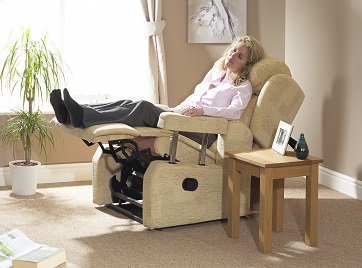 We have made every effort to ensure you find a stairlift that meets your specific needs. Use our comparison tool to compare stairlift prices and find the stairlift that's right for you!